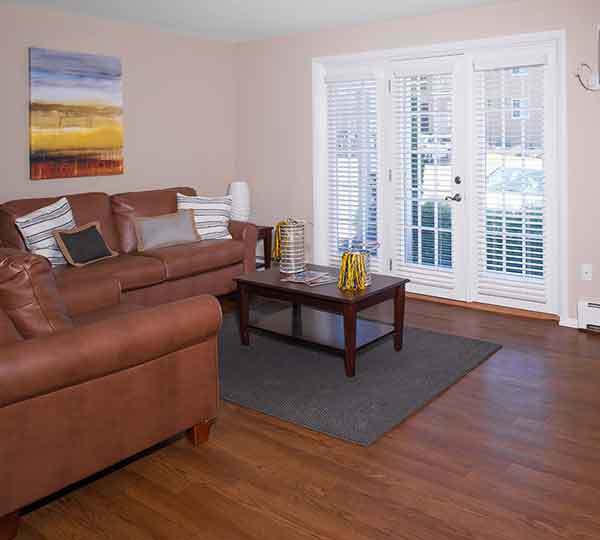 University Oaks is an off campus student community located at the corner of Loop & Horning Road. 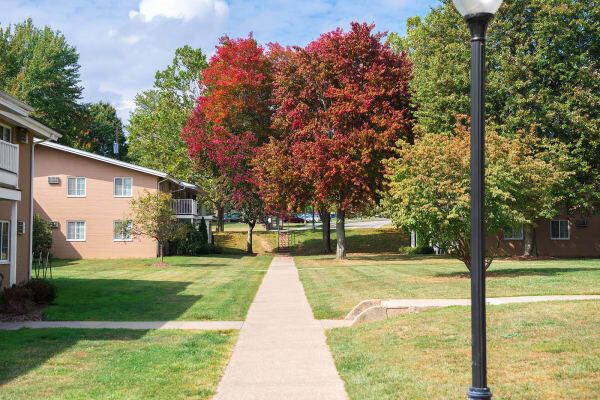 The newly renovated community is located within walking distance to classes across from Tri-Towers. Perfectly located, you will benefit from individual leases, a fully furnished apartment and rental rates including cable, Internet, water, sewer and FREE heat! You've got lots of options to choose from at University Oaks. For those that wish to live alone, our spacious one bedroom apartments are sure to fit your needs. If you prefer to live with others, you can choose from the two and three bedroom apartments each consisting of two different styles. In addition to the newly renovated apartments, residents will enjoy 24-hour access to the 10,000 square foot Clubhouse! The Clubhouse consists of the latest and greatest amenities including a fitness center, study lounge, business center, billiards room, tanning bed as well as an outdoor fireplace. On-site management and specially designed events and services; University Oaks is where you will cultivate your own ideal lifestyle! 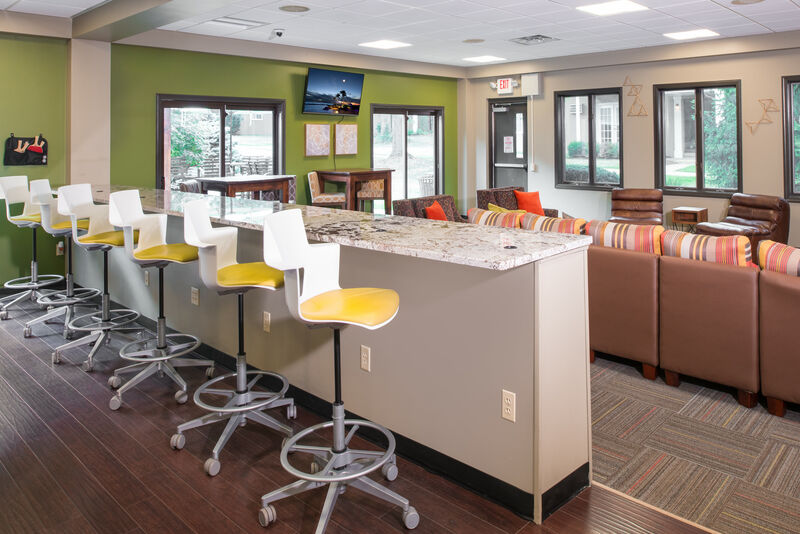 University Oaks was recently renovated; this includes major upgrades to the 10,000 square foot common area! 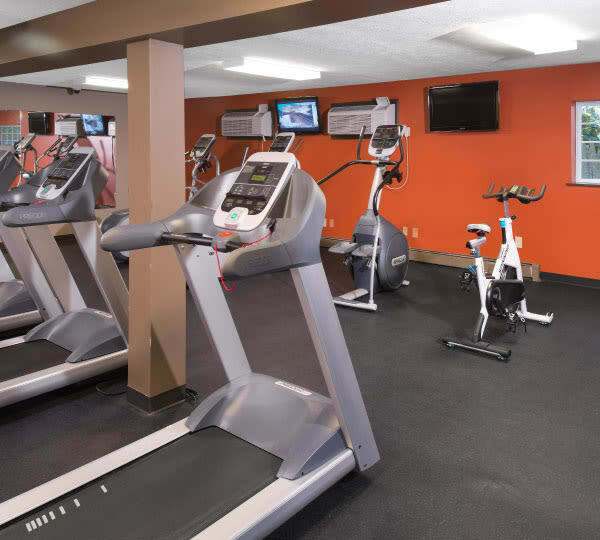 Study with friends or watch the game while you work out in our 24-hr fitness center. Weather-permitting take a dip in the pool or sunbathe on our outdoor deck. 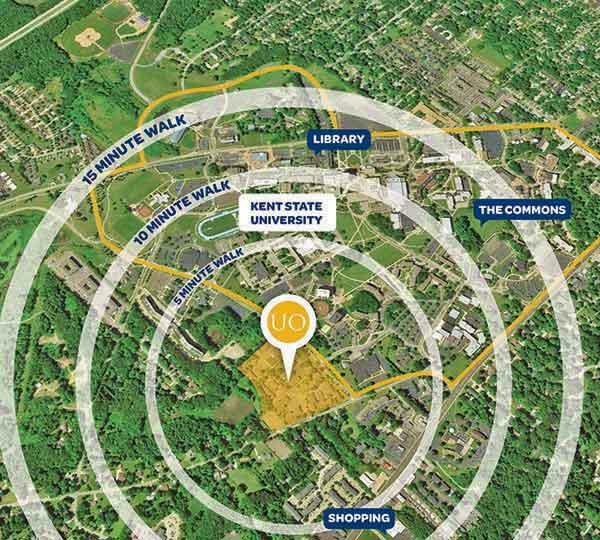 Access to all these amenities is included with your rent and it's all within walking distance to Kent State! Learn more about our 1, 2 & 3 bedroom apartments in Kent.